Sultanabad (Arak): Many high quality oriental rugs were woven in this city and province in northwest Iran. 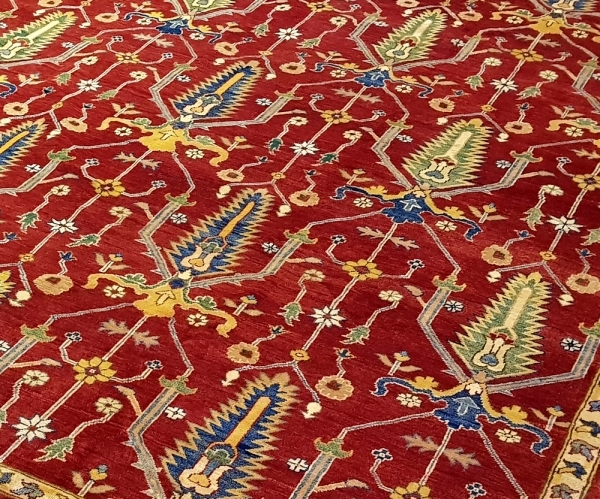 Most rug production took place in the late 19th century when European companies commissioned large decorative rugs for the European market. 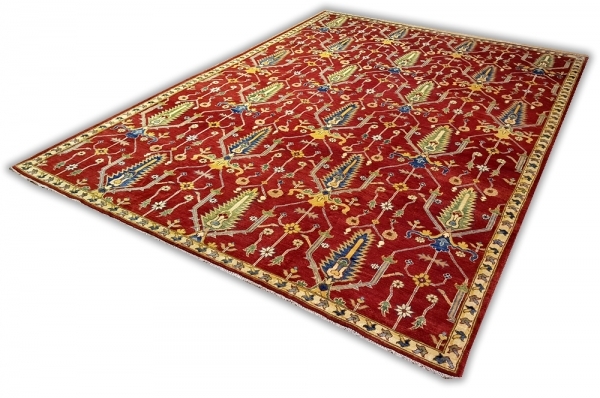 Oriental rugs weaving centers include those of Mahal, Sultanabad, Sarouk, Lilihan, Ferahan and Saraband.